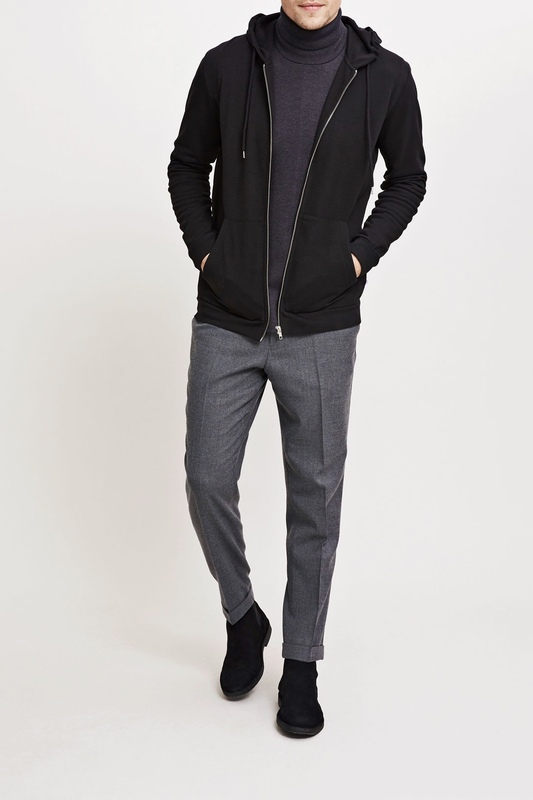 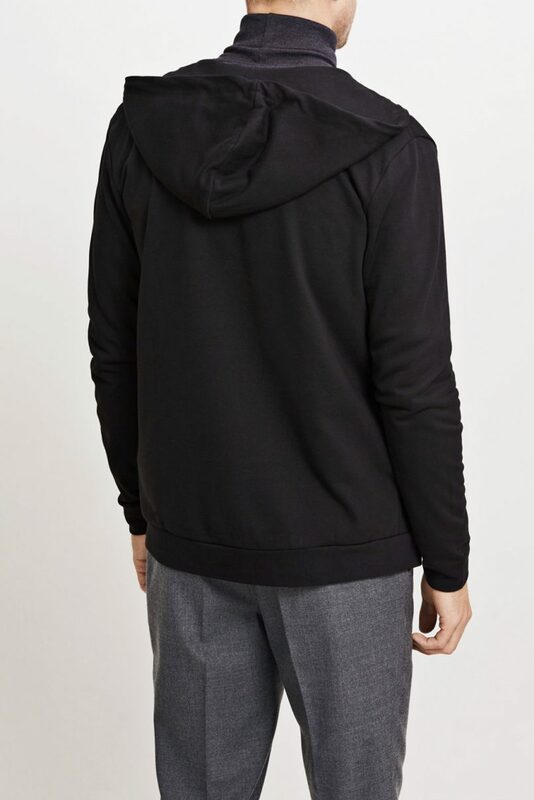 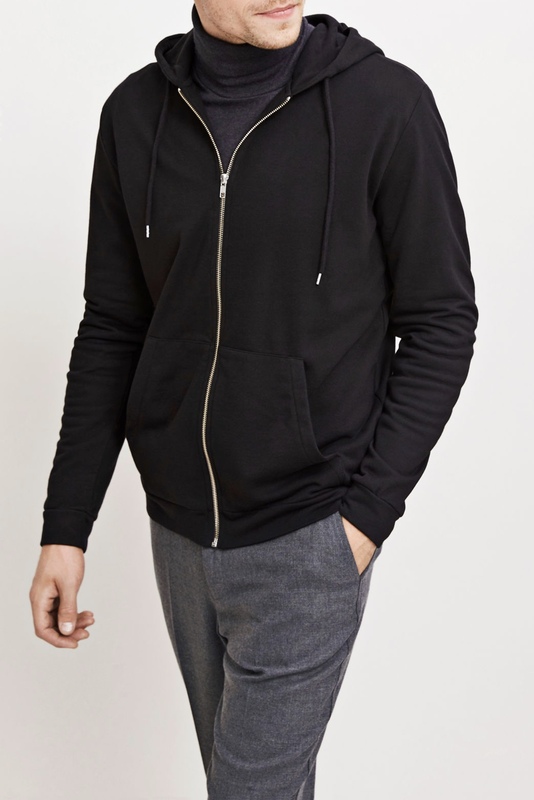 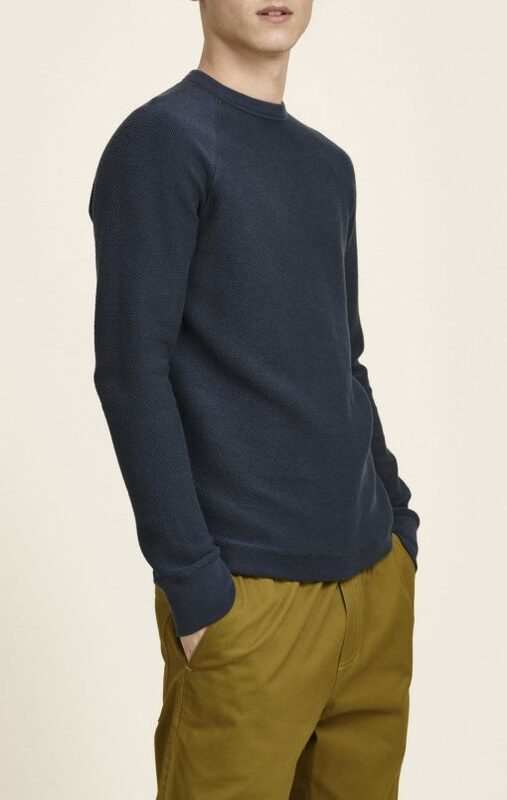 Enno Zip Hoodie from Samsøe Samsø is made in a cotton blend sweatshirt fabric. 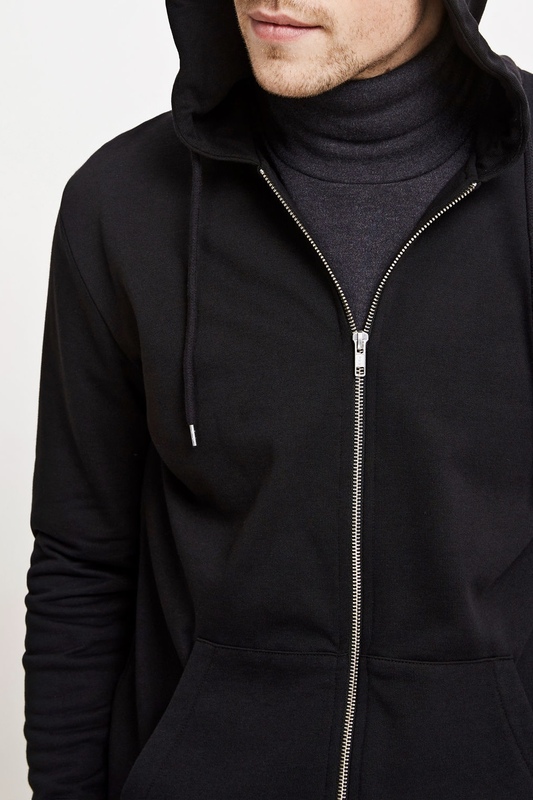 Designed with a drawstring hood, a metal zip front fastening and classic kangaroo pockets all creating a perfect hoodie sweatshirt. 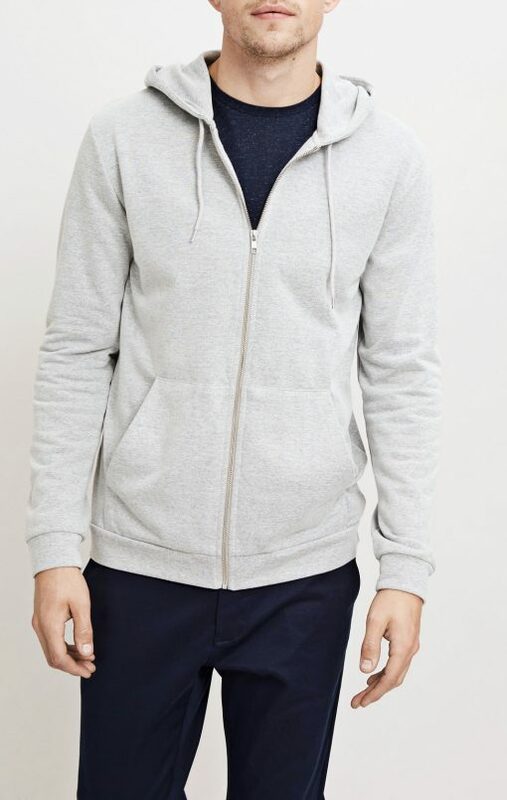 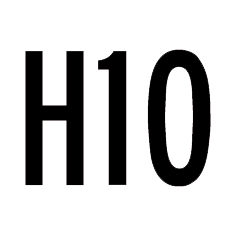 Enno Zip Hoodie is also available in Grey Melange.